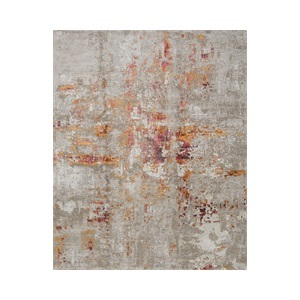 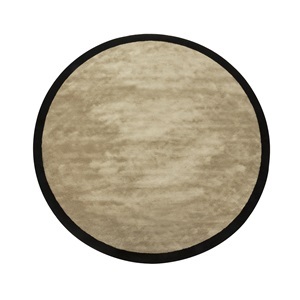 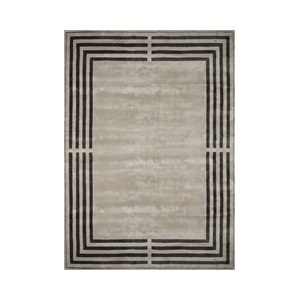 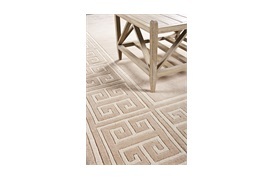 This Apollo rug is known for its long-lived quality & luxurious New Zealand wool fibres. 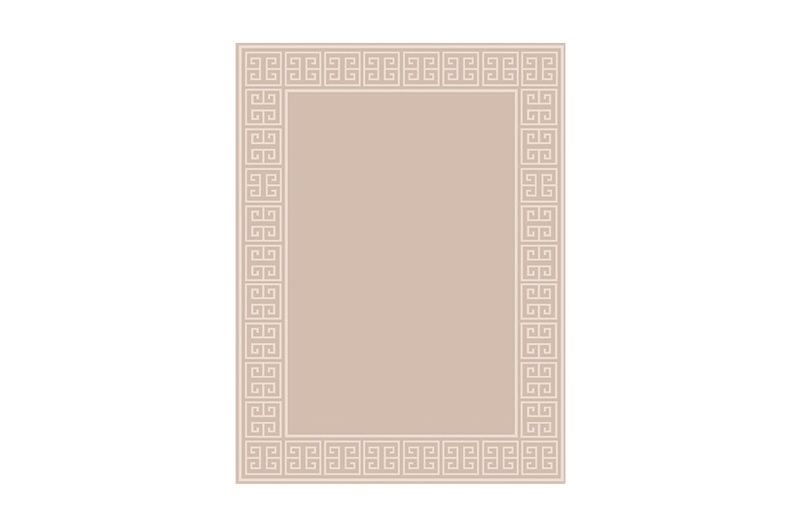 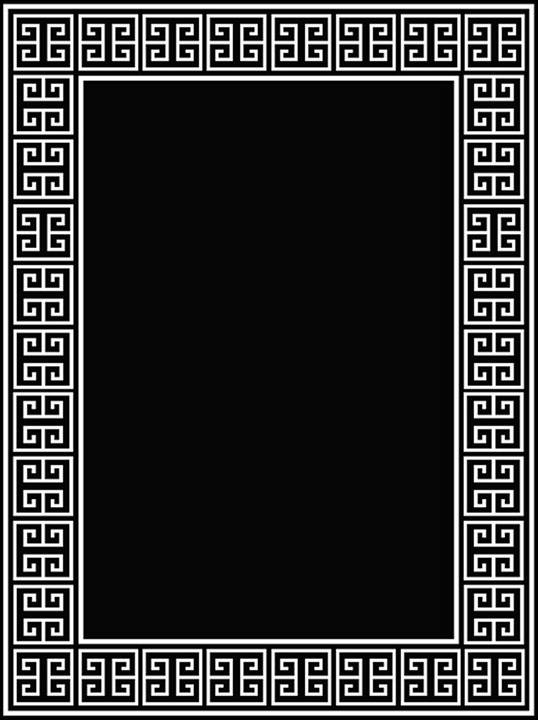 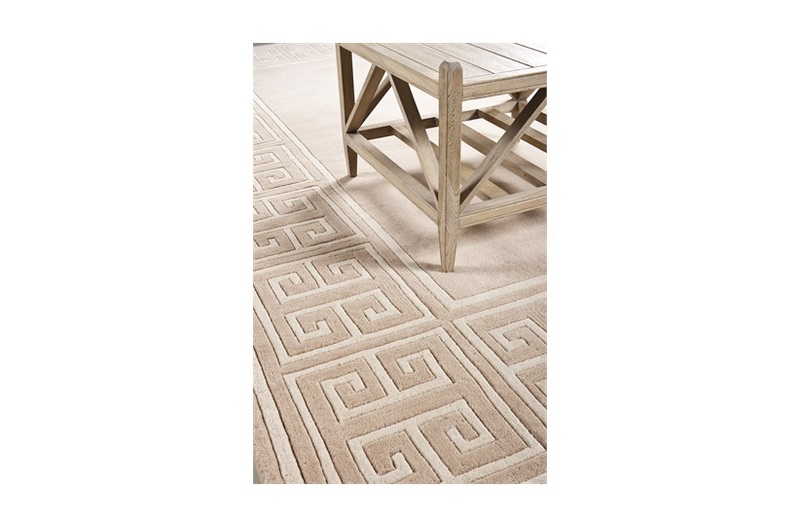 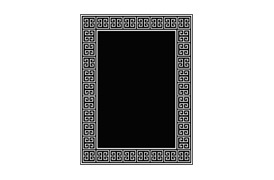 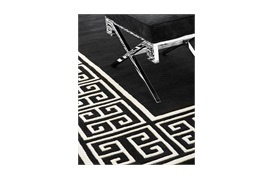 The bold Greek key border pattern adds a definitive glamour to any setting, evoking understated elegance. 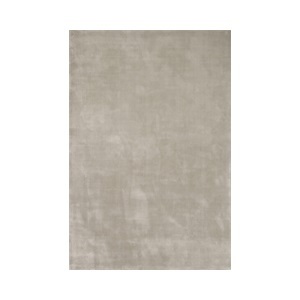 Available in 2 colours: Beige / Black & Off White. Note: Due to variations in computer screens, we cannot guarantee that colours shown here are truly representative of our products.